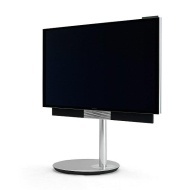 alaTest has collected and analyzed 16 reviews of Bang & Olufsen BeoVision Avant 55. The average rating for this product is 4.0/5, compared to an average rating of 4.6/5 for other products in the same category for all reviews. People really like the image quality and design. The remote control and sound also get good views, but some have doubts about the price. 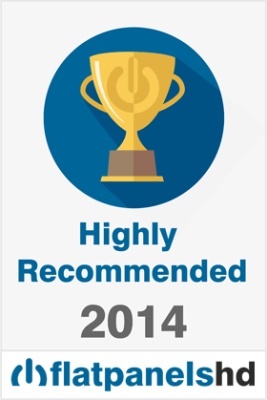 We analyzed user and expert ratings, product age and more factors. Compared to other products in the same category the Bang & Olufsen BeoVision Avant 55 is awarded an overall alaScore™ of 91/100 = Excellent quality. B&O is riding the Ultra HD wave with the new Avant, and despite four times the pixel resolution they have launched a TV at a price point significantly lower than what we are used to from the Danish manufacturer.